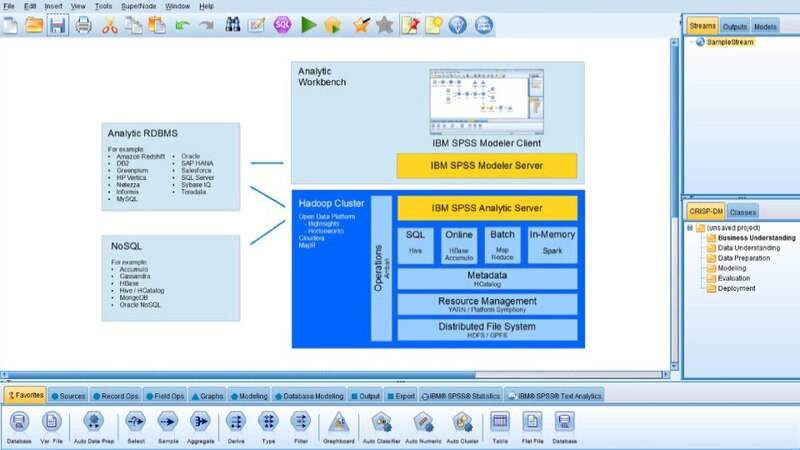 IBM SPSS Analytic Server enables IBM SPSS Modeler to use big data as a source for predictive modeling. Together they can provide an integrated predictive analytics platform using data from Hadoop distributions and Spark applications. Move analytics to the data to optimize performance. Access data from Hadoop and combine it with RDBMS to expand data access. Apply real-time processing and machine learning to conduct deeper analysis and accelerate results—and reduce coding and simplify algorithm development. The combination also provides defined interfaces that simplify big data analysis for both analysts and business users. Use Hadoop to move analytics to data—rather than data to analytics—to optimize performance on large data volumes. Supports IBM BigInsights for Apache Hadoop, Hortonworks HDP, Cloudera CDH, MapR. Combine data from Hadoop with RDBMS and add data sources through the SPSS Modeler interface to access structured and unstructured data. 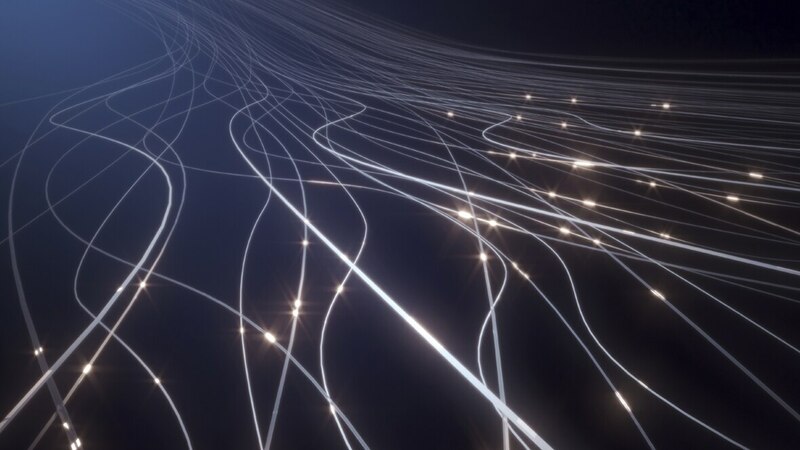 Use Apache Spark integration to take advantage of machine learning algorithms (including Mlib) to drive deeper insight, cut coding and accelerate results.